With summer at the peak of its glory, jackfruit is one of the most relished seasonal fruits in India. Known for its juicy and peculiar flavor, jackfruit trees grow in the coastal regions of the country where the climate is humid enough to give you ripe and sweet fruits. Jackfruit is not only eaten as a fruit but some variants are used to prepare different dishes as well. Some types of jackfruit are used for cooking side dishes while they are still raw whereas jackfruit seeds can be roasted or boiled after drying them sufficiently. 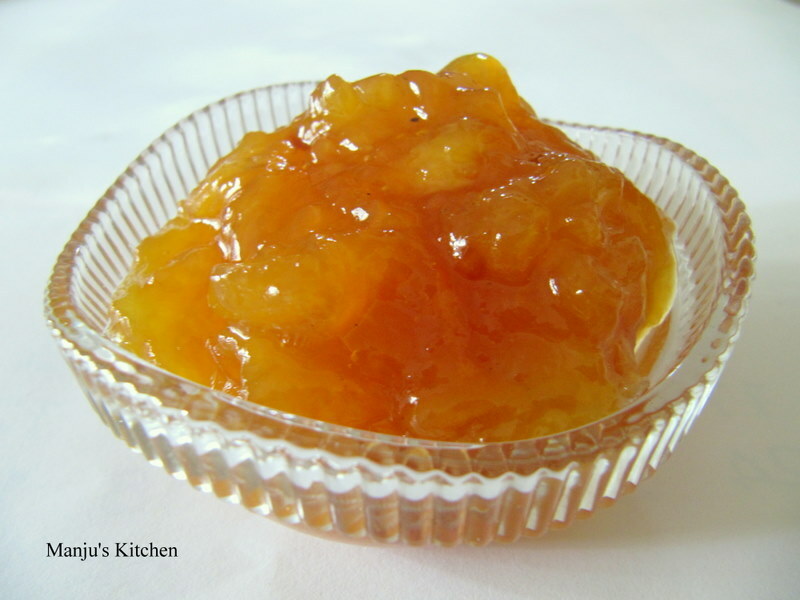 Jackfruit jam is a delicious recipe which is loved by both adults and kids. It is made from the ripe pulp of jackfruit and is generally used as a spread over bread or chapatti. It is made from jaggery, ghee, and ripe jackfruit pods and tastes like magic! 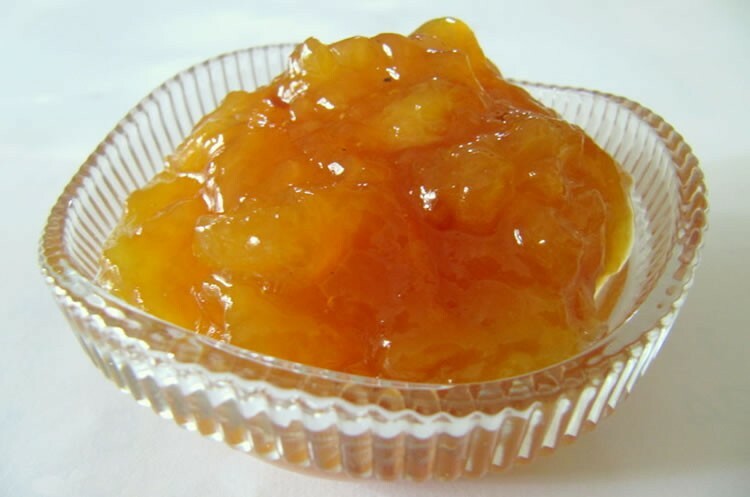 You can also use sugar in place of jaggery but jaggery gives a unique texture and flavor to the jam which makes it even more tempting. Jackfruit is an abundant source of fiber, vitamins, potassium, calories, and proteins. It is also a good source of anti-oxidants which play a key role in improving our immunity and lowering the risk of heart-related diseases. The ghee used in this recipe makes it rich in calories, proteins and also proves to be beneficial for the overall well-being of our body. Therefore, you also get a nutritive supplement for your kids which makes it an ideal replacement for the readymade jams you get in the malls and grocery stores. You can prepare this jam in adequate quantity as it can be used for a couple of weeks if stored in the refrigerator. Do not forget to preserve the jackfruit seeds after retrieving the pulp from the pods as they can be used in sambhar, chutney and they also taste superb when roasted! 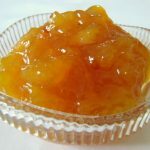 Jackfruit jam is a delicious recipe which is loved by both adults and kids. It is made from the ripe pulp of jackfruit and is generally used as a spread over bread or chapatti. Heat a pan of water over medium flame. Add the jackfruit pieces and boil them for a few minutes or until tender. Remove and drain the water. Allow to cool. Add the mashed jackfruits and jaggery. Mix well and keep stirring from time to time. When they start to leave the sides of the pan, remove from flame and transfer to a clean, sterilized jar. Stays good for a week to 10 days.